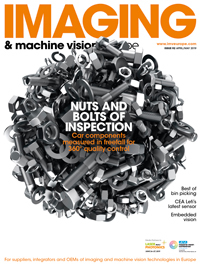 Entner Electronics (3-748) will showcase a number of new products for embedded vision applications. These include the UC-310 compact zoom-block camera, a software programmable camera for embedded vision with low latency and a high quality zoom lens. The camera is compatible with the VISCA protocol, and an LVDS and/or MIPI interface is available for integration with industry standard embedded computing platforms. The UC-200 is a small form factor camera for embedded vision with a 13 megapixel sensor and integrated F2.2 lens. The camera uses a high quality digital zoom, up to 32x, and can act as a replacement for optical zoom blocks where size and weight is important. 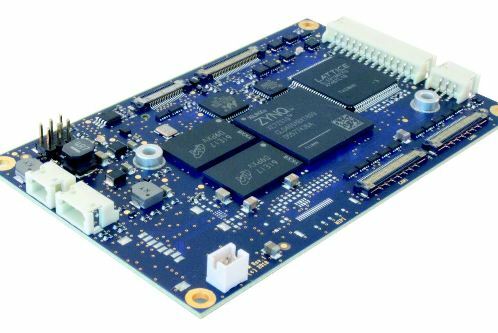 Both the UC-310 and the UC-200 run an Arm processor onto which the user can add application-specific functionality. Entner will also release two small form factor Flex video processing modules, for engineers to build embedded vision solutions with multiple cameras. The boards use a video processor with 3D and 4K support. Moreover an onboard Arm-based processor is open to the user to integrate DSP functionality for image fusion, stereoscopic measurement, OSD generation, file management systems, and more.